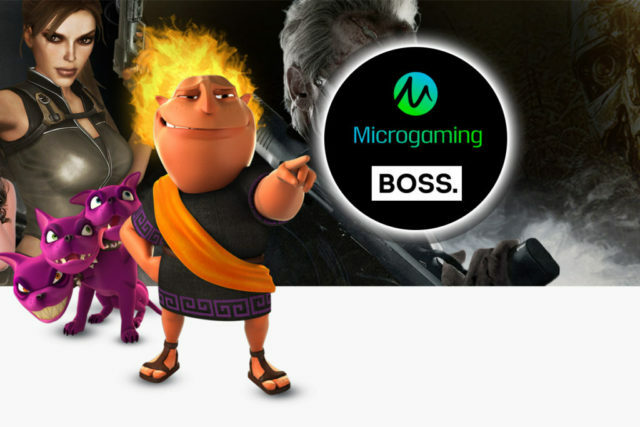 iGaming software provider takes players on a journey across the savanna in new game centered on the rhinoceros. 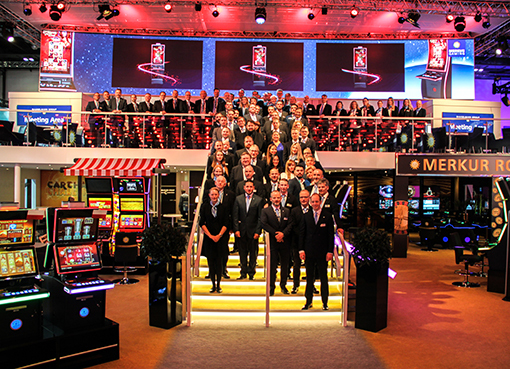 Strategic agreement sees SBTech sportsbook available to all Pala’s existing and future platform partners. 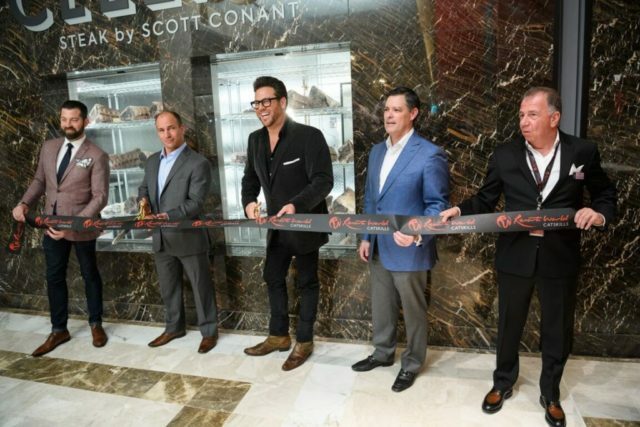 Renowned chef, author and restaurateur joined executives and VIPs to officially unveil Italian-inspired steakhouse; Resorts World Catskills’ celebration also included performance by award-winning artist Gavin DeGraw.